Combine a 1969 pickup, an experienced mechanic, and a shoestring budget and what do you get? The start of a family-owned and operated company that is now in its fourth decade of customer service. 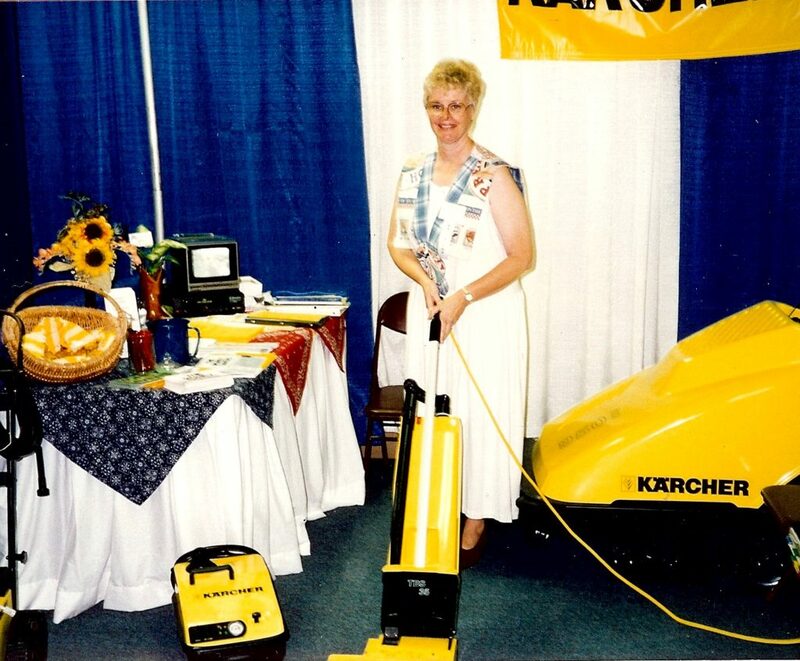 Dana Whitney demonstrates at a trade show. Dana and Mike Whitney started PSi in 1980, in their garage with the three main ingredients listed above. They also had two children to care for. Was it a risk? Absolutely! Was it worth it? Absolutely! College sweethearts from Oklahoma State University, the couple moved to California after living in Illinois where Mike ran the food services for a university. They had visited the Golden State on vacation and fell in love with Southern California. The original goal was to purchase a restaurant to run, but that dream was financially unrealistic for the young twosome. Mike worked in a sales position where he learned about pressure washers and was granted the opportunity to become a distributor. In fact, he had the first Landa distributorship in the U.S. The Whitneys took the opportunity and started selling and servicing pressure washers from their home in Huntington Beach. Dana took care of the administration and financials and Mike oversaw the sales and service. When Dana grew tired of tripping over pressure washers in their home, she insisted they make the transition to a commercial property. Moving the business to a building meant considerably more overhead––the rent on the shop was twice the price of the mortgage on their home. But the business grew, and in 1989 they were evicted for the ironic reason of having too many customers! There simply wasn’t enough parking to accommodate their success. 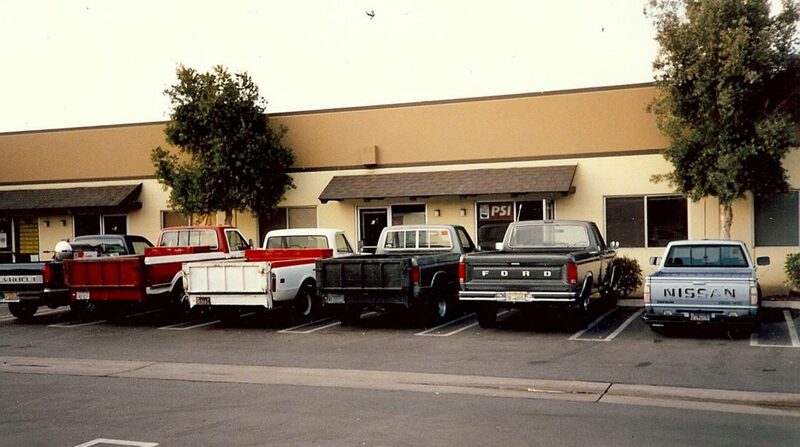 Within a few days, PSi moved to their current location in Westminster, California and haven’t looked back. Grandma Mabel worked at PSi for 15 years. It’s been a true family affair. 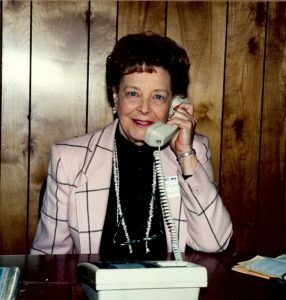 Grandma Mabel worked at the company for 15 years until she died at the age of 76. The couple’s elder child, Brandon, started learning the business in 1987 and took over as owner in 2013. Dana retired, but Mike is an active PSi employee still enjoying repairing their customers’ equipment and supporting the PSi team. Brandon is married with two teenage children of his own. His son has inherited the mechanical gene and works along his dad’s side on the weekends, just like Brandon did. Mike and Dana’s daughter Lisa also worked at PSi over the years as both an employee and a human resources consultant. When Lisa got married, her husband didn’t just become part of the family, he soon became a member of the PSi team. Rob joined Mike’s aid when the company needed service technicians, just as Brandon did fifteen years earlier. 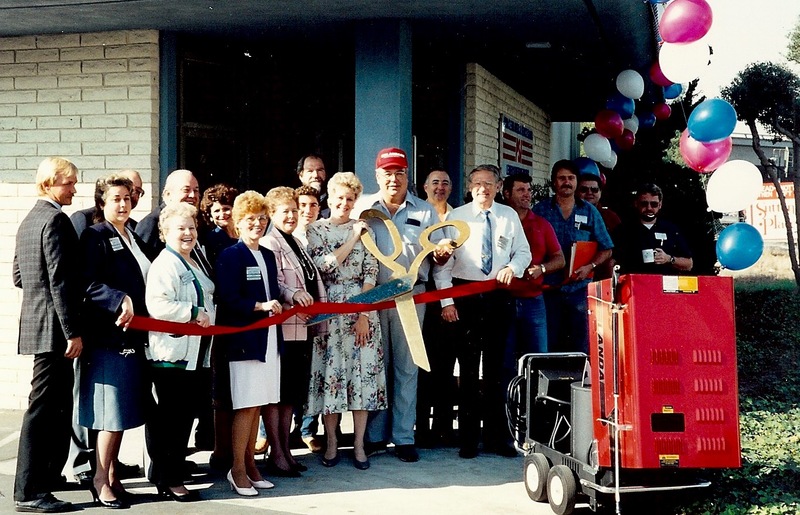 PSi cutting the ribbon on their current location in Westminster, CA in 1989. Now in the hands of the second generation, the company continues to hold integrity as the highest tenet of its business, and there is no plan to change that any time soon. PSi is the number one dealership of pressure washers in Southern California. They sell and service many lines of industrial cleaning equipment, accessories, detergents, as well as deionized water and other vehicle washing supplies. They are just off the 22 freeway at 7200 Garden Grove Boulevard, Westminster, CA 92683. 800-757-5222 or 714-895-6694.